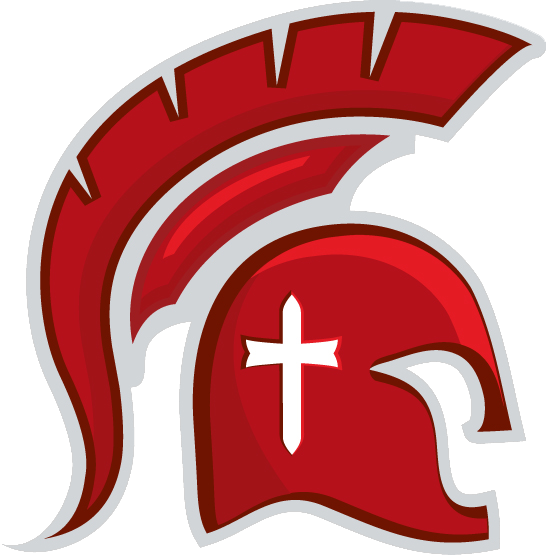 Eden Christian Academy offers athletic opportunities for all age levels of it’s students. Our youth program (PK-4th) offers intramural soccer and basketball programs. Youth soccer is a 6 week program in both the fall(September/October) and the spring(April/May). Youth basketball is a 6 week program in November & December. One of the most challenging aspects of Christian athletics is the philosophy of competition and correlating with that, playing time. Currently, our department takes the following stance. Our youth programs (K-4th) and intermediate programs (5-6) adhere to the concept of equal playing time for participants as long as they have met coaches expectations such as attending appropriate amount of practices, following team rules, and so forth. 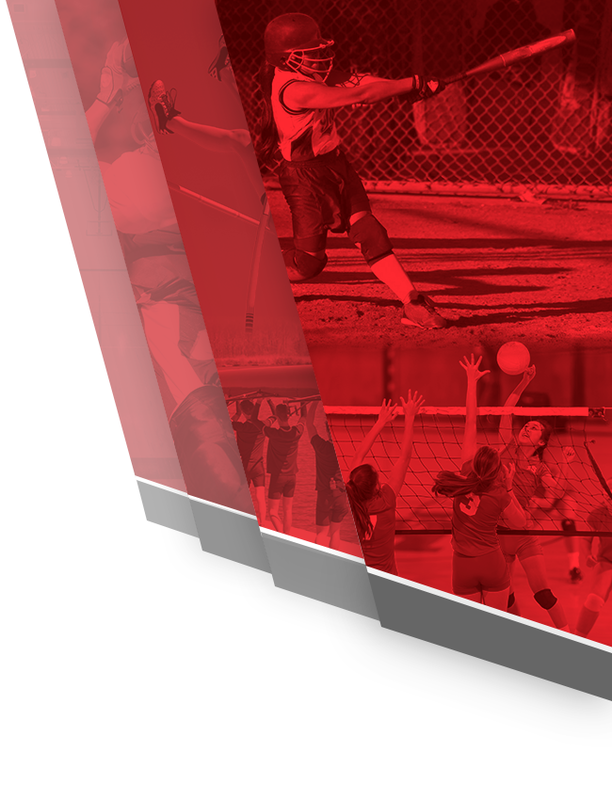 Our 7-12 interscholastic programs begin true competitive athletics. Coaches are instructed to play the athletes they feel give their team the best chance of competing to the best of the teams ability during that given game. 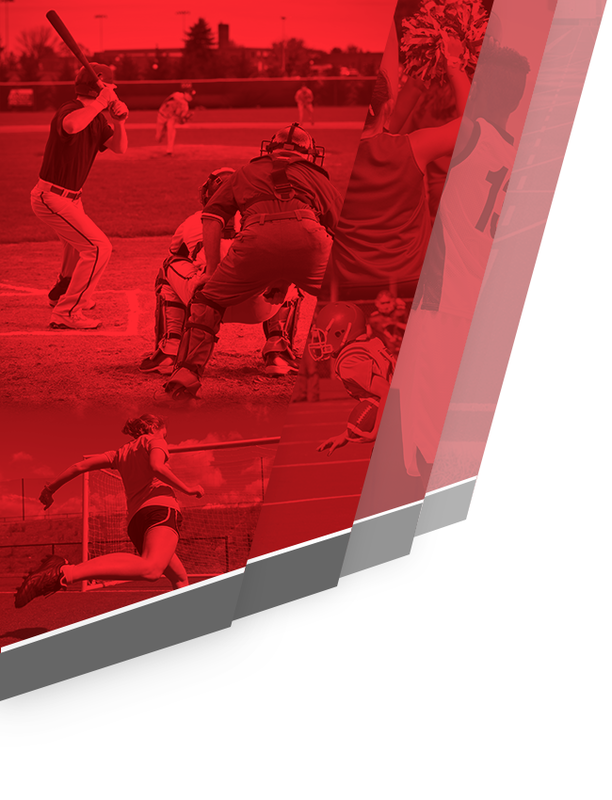 Coaches are instructed to take into account practices attended, adherence to team and school rules, and skill level among several other pertinent aspects of being apart of a competitive athletic team. Our department’s Biblical basis for our philosophy is rooted in Genesis 1:27-31; 1 Corinthians 10:31; and 1 Corinthians 9:24.